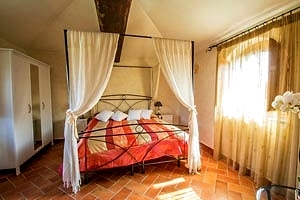 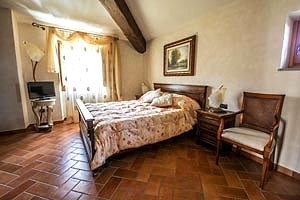 The farmhouse is located between the Chianti Classico and the Valdarno regions of Italy, just a few kilometres from Radda in Chianti and the Natural Park of Cavriglia. 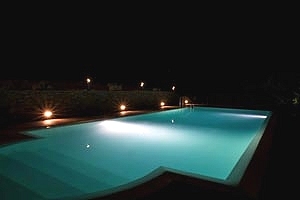 Surrounded by an olive grove and a garden, the farmhouse features a wide swimming pool exclusively reserved to guests, a fireplace and three bathrooms - one of which has a Jacuzzi bathtub. 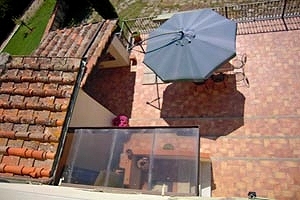 The garden is equipped with tables, chairs, a garden swing, parasols and the barbecue equipment for pleasant alfresco lunches and dinners. 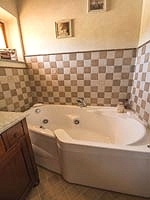 Any kind of services are in the village about 500 metres from the property. 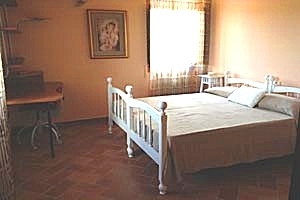 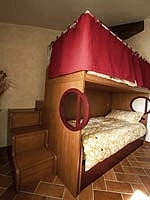 The owners, who live in the farmhouse, are always at guests' disposal and will be glad to help them in case of need. 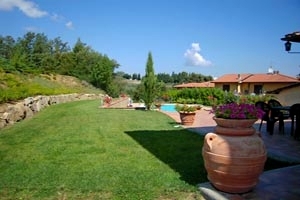 The farmhouse is the ideal lodging for both those who dream of relaxing holidays and those who want to visit the wonderful Tuscan towns. 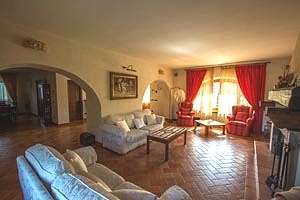 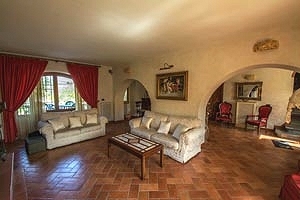 The property offers large rooms and a wide garden for relaxing in the peaceful countryside, whereas easily driveable paved roads lead to the vineyards in the Chianti Classico region, Florence, Siena, Arezzo, San Gimignano, Cortona and Val d'Orcia. 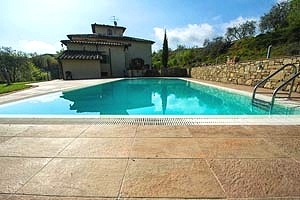 Shopping lovers can visit Tuscany's most important outlet villages and the nearby shopping centres. 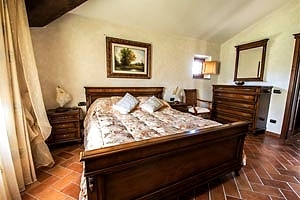 The two-storey farmhouse can accommodate 8+2 guests in 1 double bedroom connected to 1 bedroom with bunk bed and an ensuite bathroom, 1 double bedroom with canopy bed in the tower and 2 bedrooms with two single beds that can united to form a double bed. 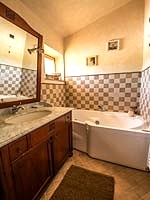 A bathroom with a Jacuzzi bathtub is on the first floor and a third bathroom with shower is on the ground floor. 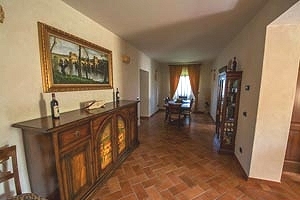 On the ground floor are the fully equipped kitchen, a room with a table, a large living room with sofas and a fireplace, a storeroom and a bathroom. 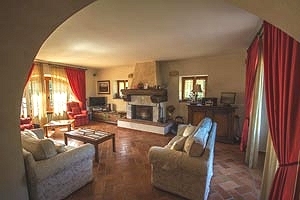 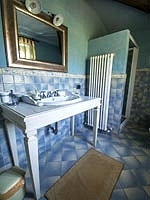 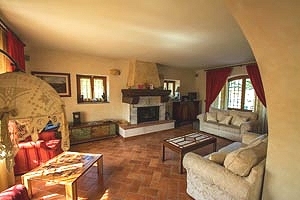 The farmhouse comes with swimming pool (15x5 m), garden, olive grove, fireplace, Internet connection, stereo system with CD player, TV set, DVD player, fridge, dishwasher, microwave oven, oven, washing machine, hair dryer, safe, uncovered private car parking space. 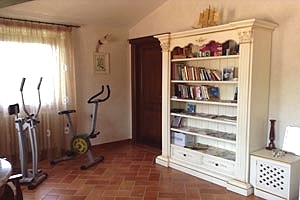 Books and brochures in various languages are in the reading area on the first floor. 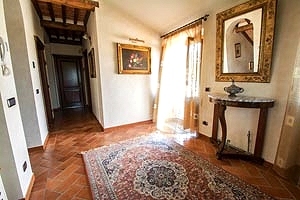 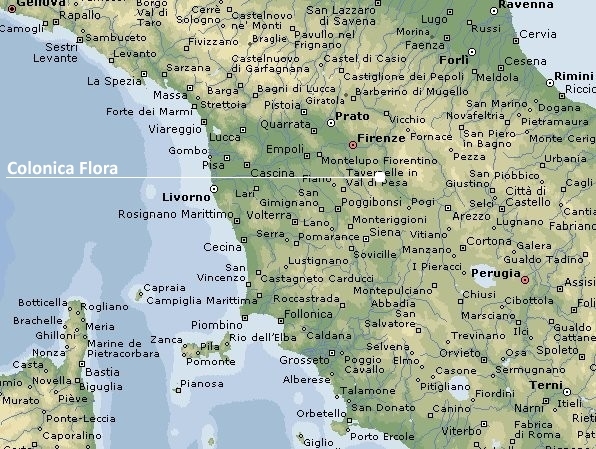 The owners of the farmhouse have prepared a tourist guide containing various itineraries at the discovery of the main Tuscan towns with distances and travelling times. 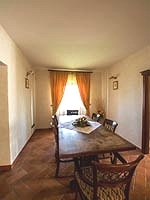 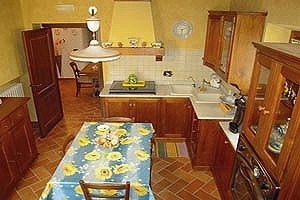 A café-pizzeria, a minimarket, a butcher, the post office, a bank and some shops are 500 metres from the farmhouse. 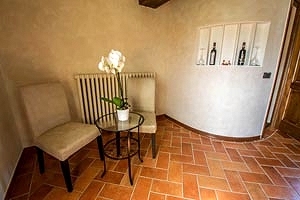 A bus stop is within 500 metres as well, whereas the railway station with trains connecting the property to Florence and Arezzo in 30 minutes is 9 kilometres away. 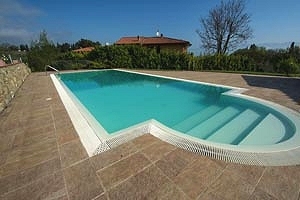 A hypermarket and a shopping centre are 10 kilometres from the estate.